Tomaso Giovanni Albinoni (8 June 1671 – 17 January 1751) was an Italian Baroque composer. While famous in his day as an opera composer, he is known today for his instrumental music, such as the concerto. He is also known for a work that was falsely attributed to him: Adagio in G minor, actually written by Remo Giazotto, a modern musicologist and composer. 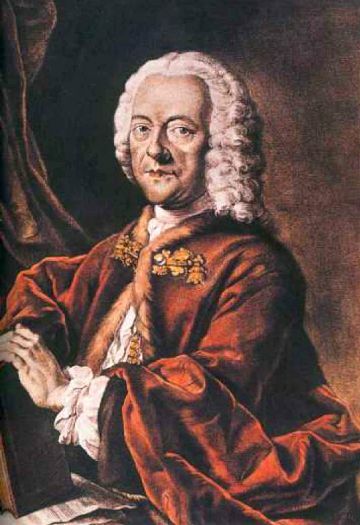 Telemann or Händel. In Italy, Alessandro Marcello published his well-known oboe concerto in D minor a little later, in 1717. 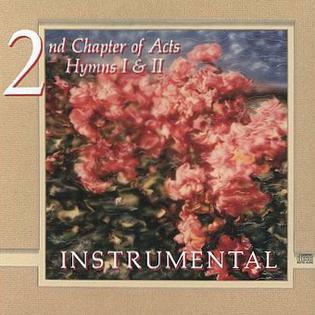 Albinoni also employed the instrument often in his chamber works. Tomaso Albinoni a Dresda", tesi di laurea specialistica (Cremona: Facoltà di musicologia dell'Università degli studi di Pavia, 2007): pp. 181–86. Wikimedia Commons has media related to Tomaso Albinoni.